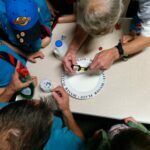 And if this all looks fun and makes you want to join up either as a member or a volunteer just get in touch and we’ll point you in the right direction. 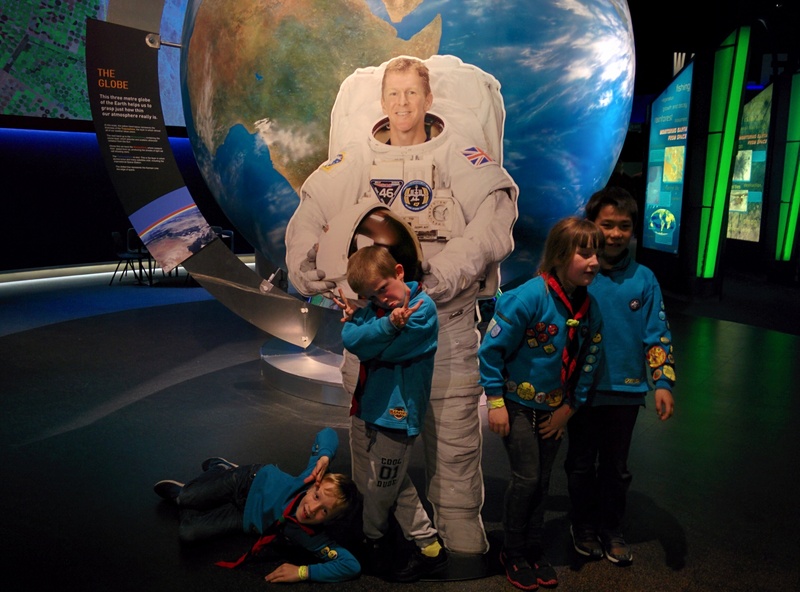 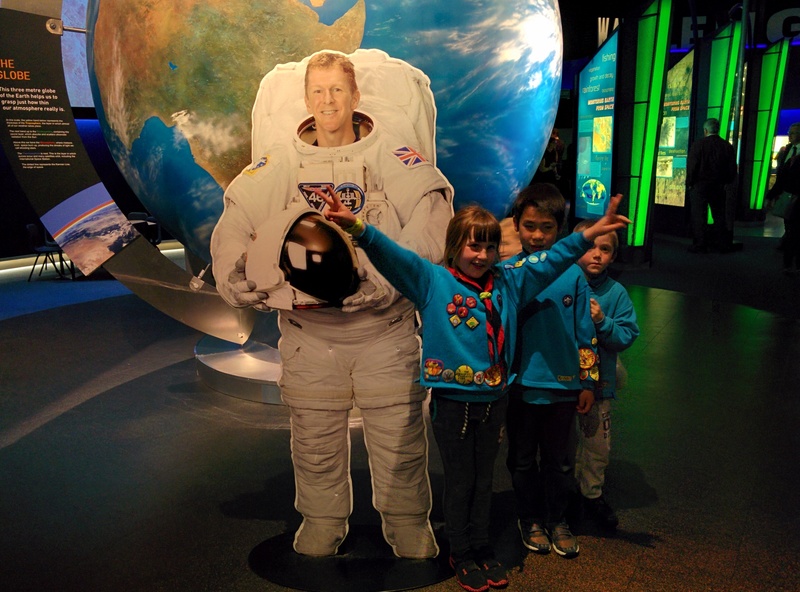 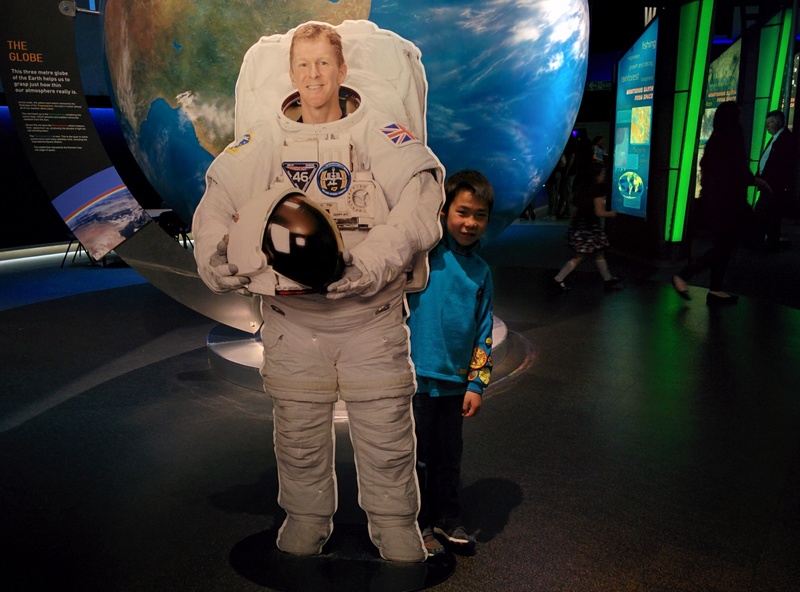 The 14th Cambridge beaver scouts started their journey into space at the National Space Centre – with Tim Peake !!! 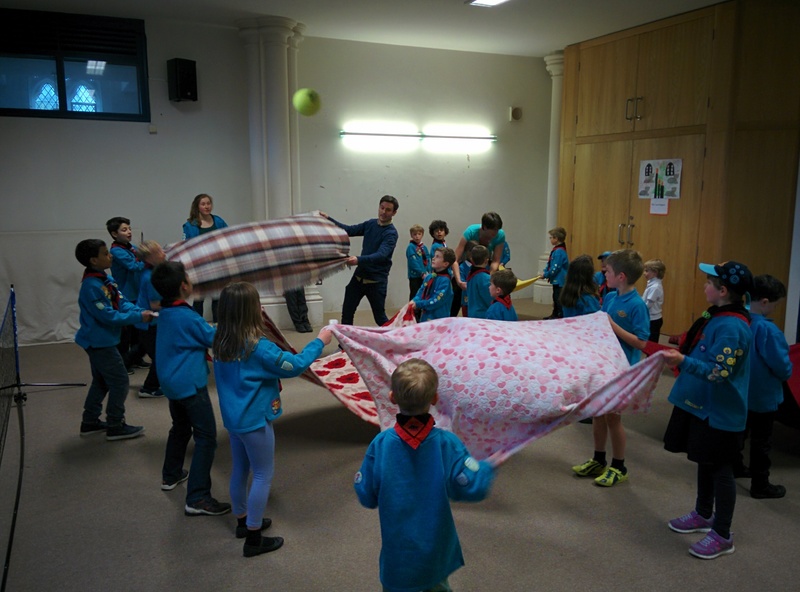 Blanket ball. 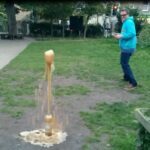 Well, it is harder than it looks to get synchronized. 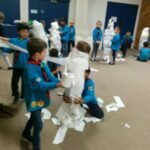 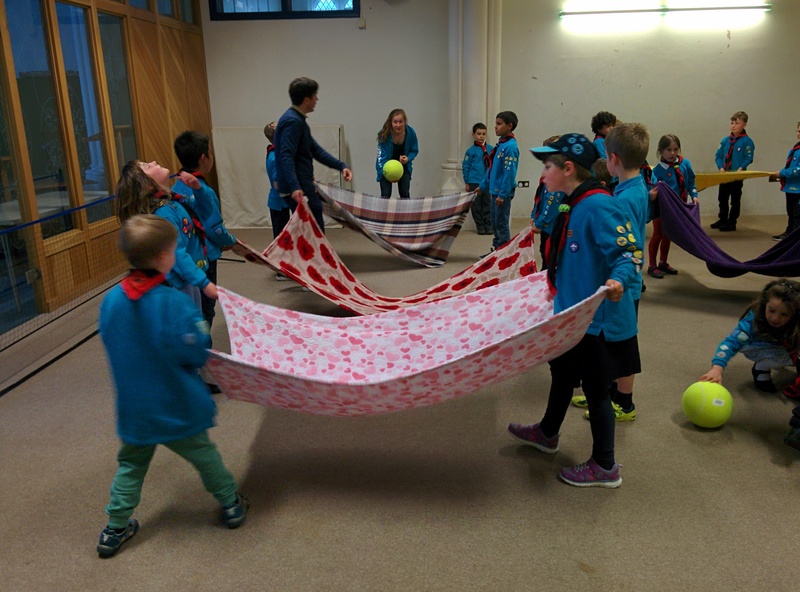 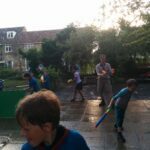 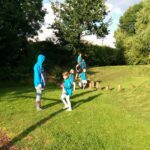 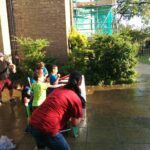 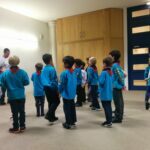 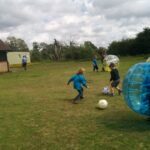 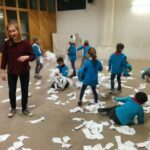 The 14th Cambridge beaver scouts have practiced their teamwork skills playing blanket ball. 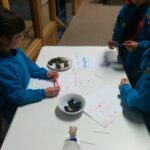 They brought their collections for the “Collector” activity badge. 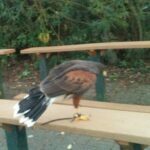 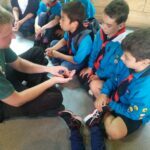 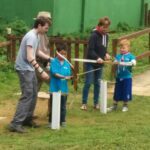 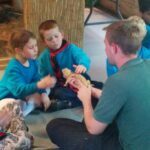 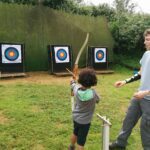 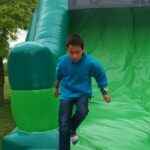 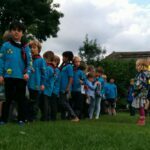 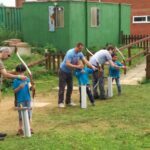 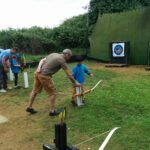 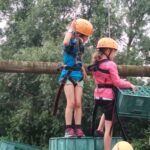 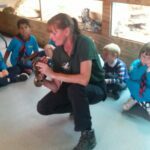 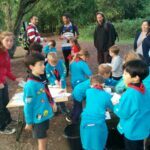 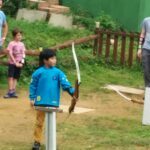 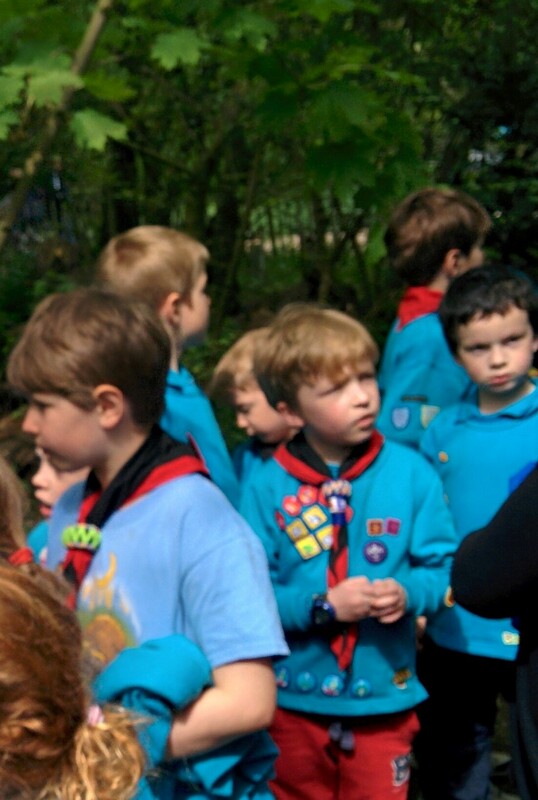 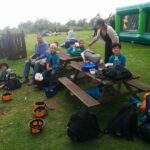 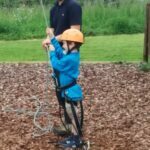 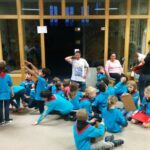 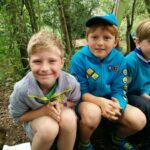 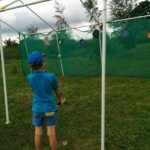 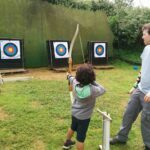 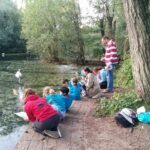 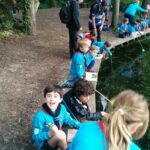 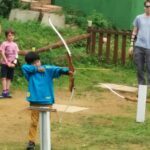 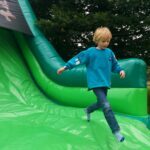 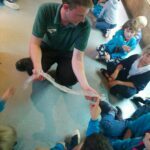 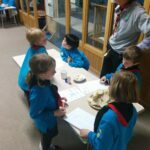 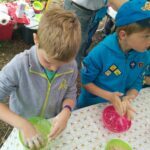 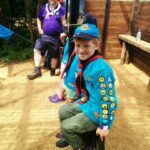 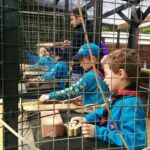 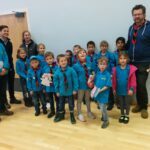 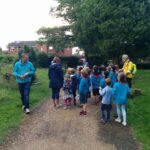 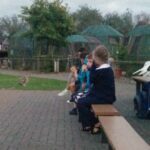 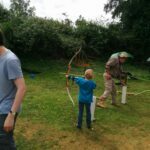 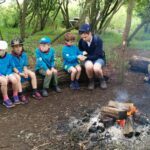 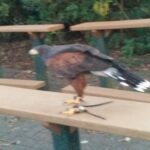 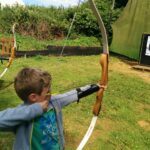 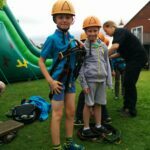 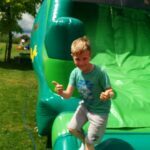 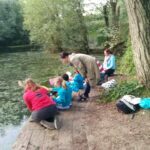 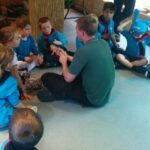 This was an opportunity for the 14th Cambridge beaver scouts to renew the beaver scout promise, a chance to participate to lots of activities at the wild place, activities (i.e. 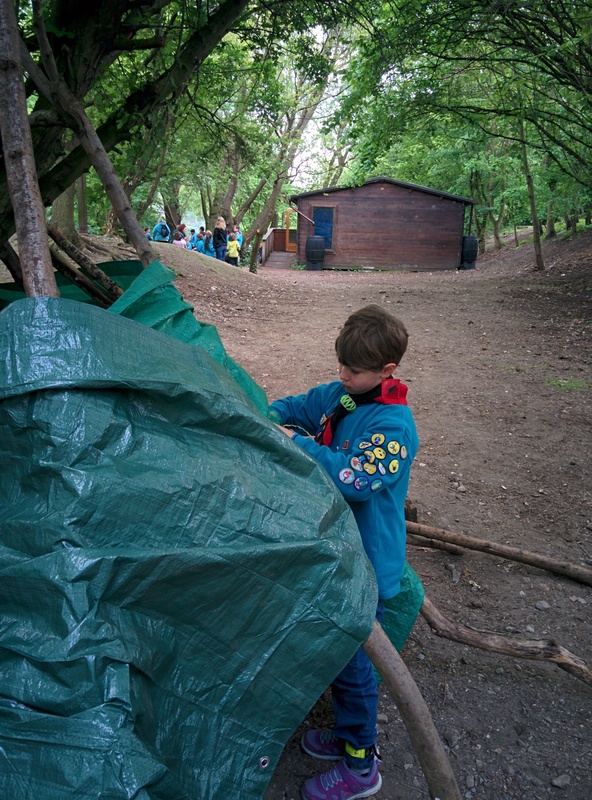 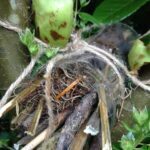 Climb tree, Tracking, Build a Shelter, Light a fire, Cooking) and enjoy one of the best park in Cambridge. 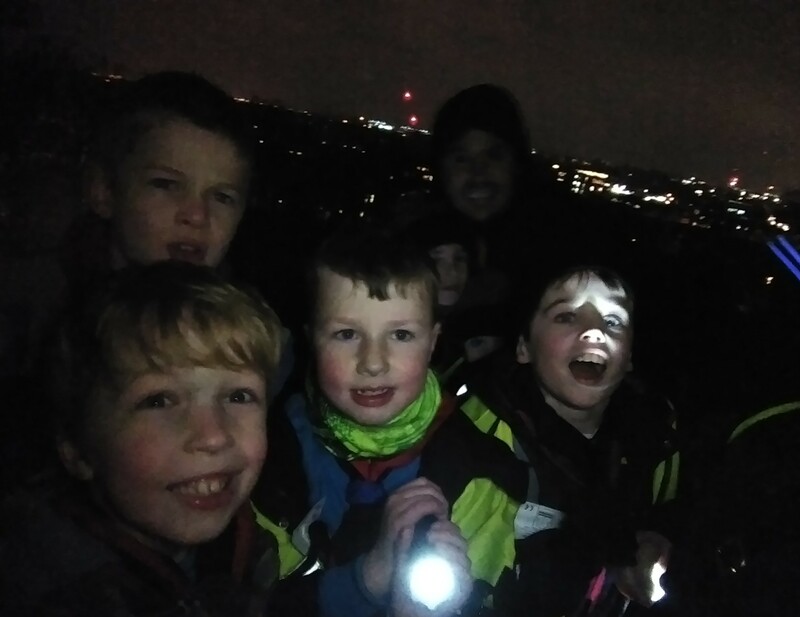 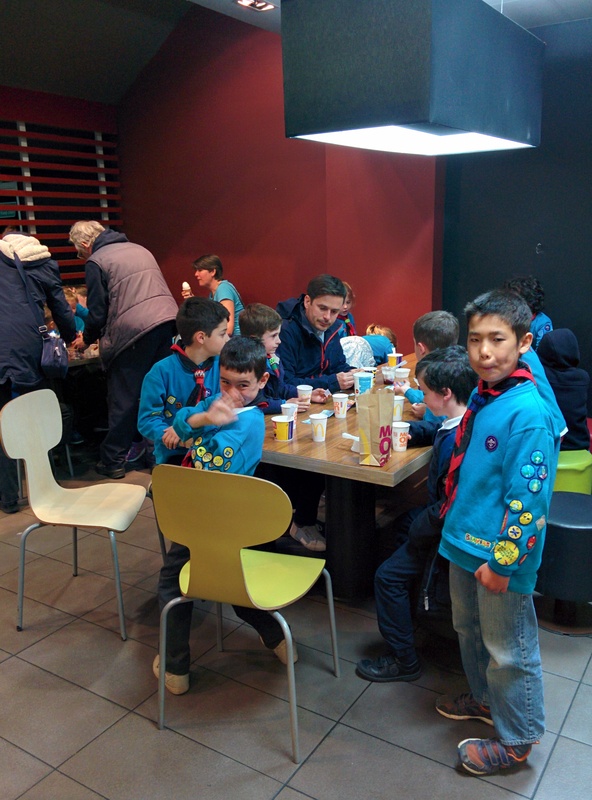 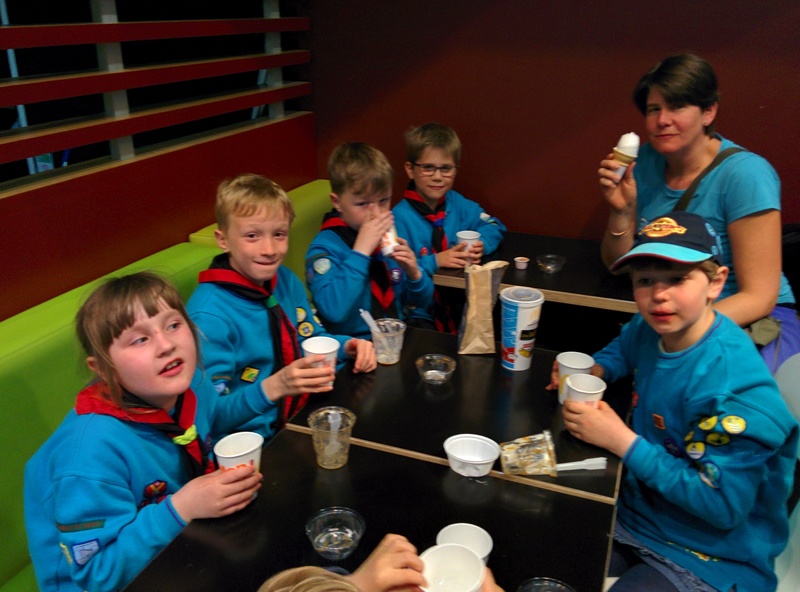 This Wednesday the 14th Cambridge beaver scouts have walked from St Luke’s to Jesus Green and finished at McDonald (9 Rose Crescent, Cambridge CB2 3LL) for a treat. 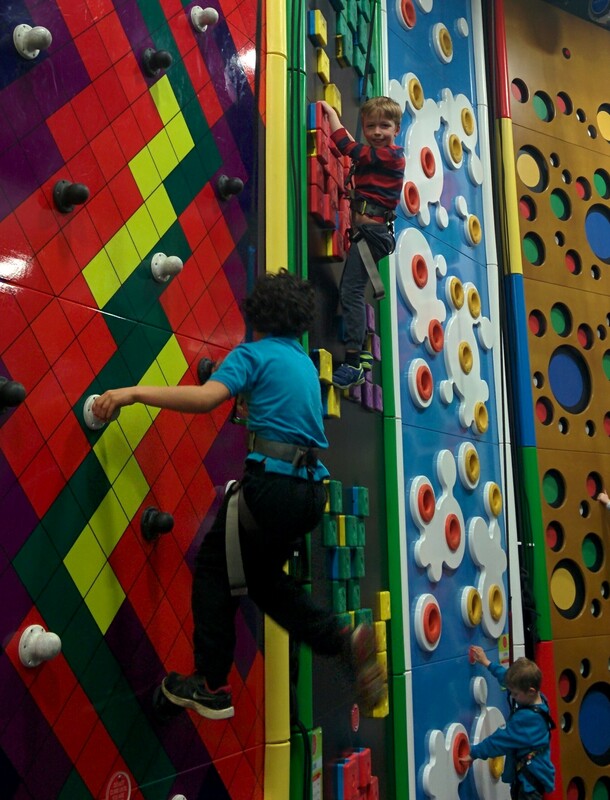 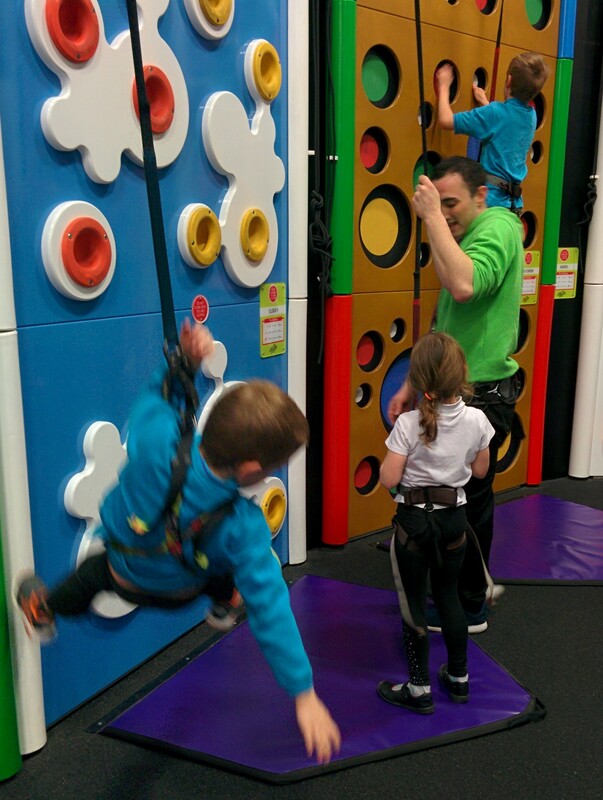 The 14th Cambridge beaver scouts have had a go at the climbing centre in town – Clip ‘n Climb. 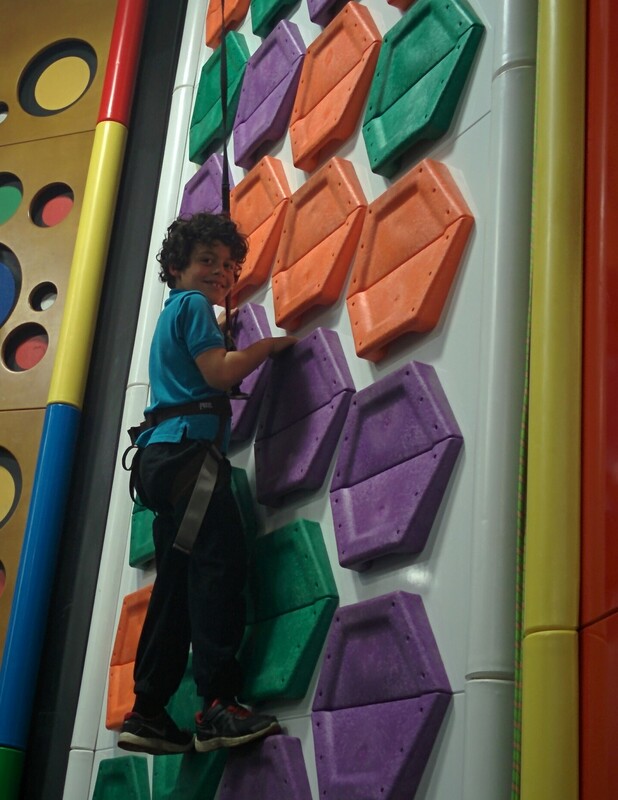 Lots of fun and some excellent climbing!! 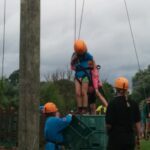 Adventurous activity from the adventure challenge badge completed. 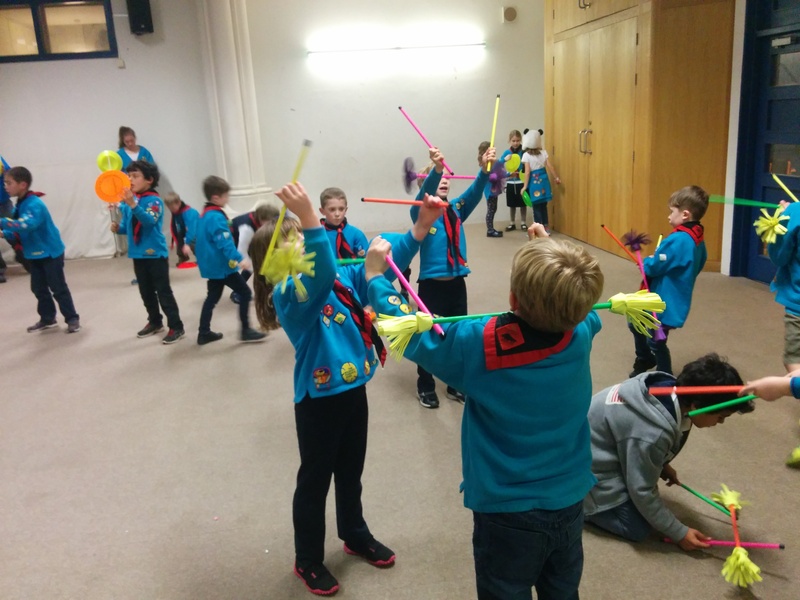 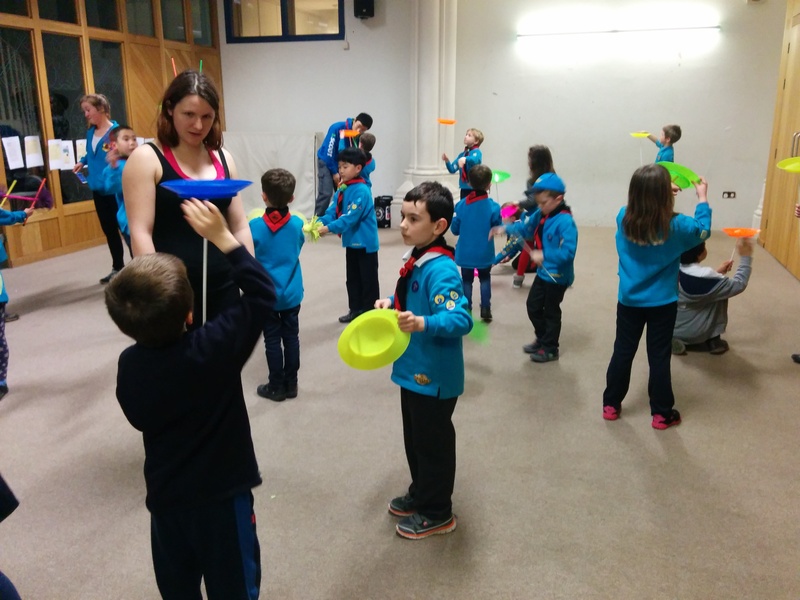 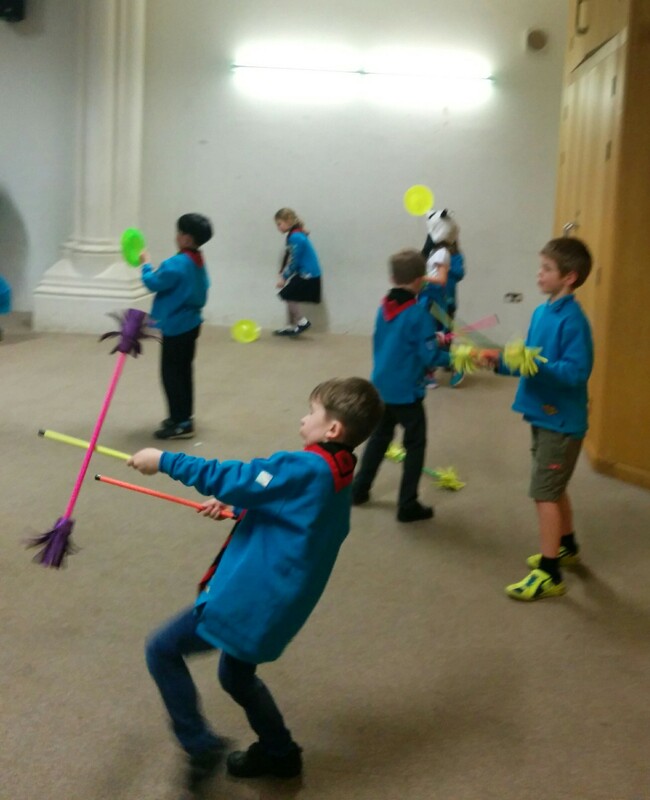 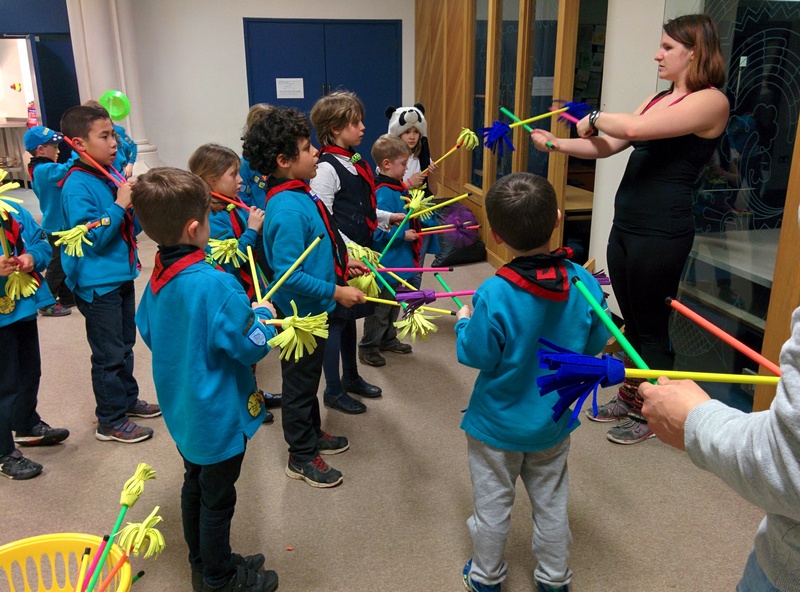 Emma has demonstrated some “Circus Skills” for the 14th Cambridge beaver scouts to practice. 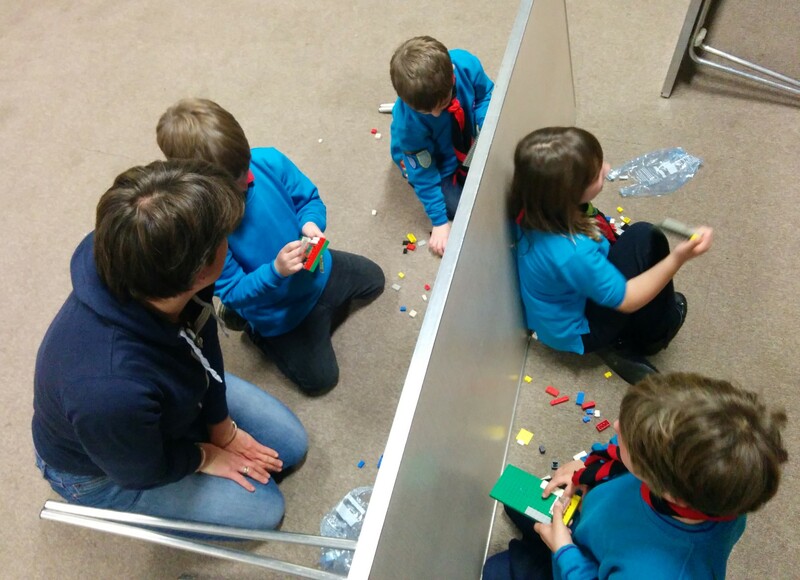 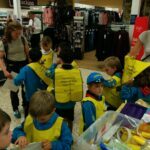 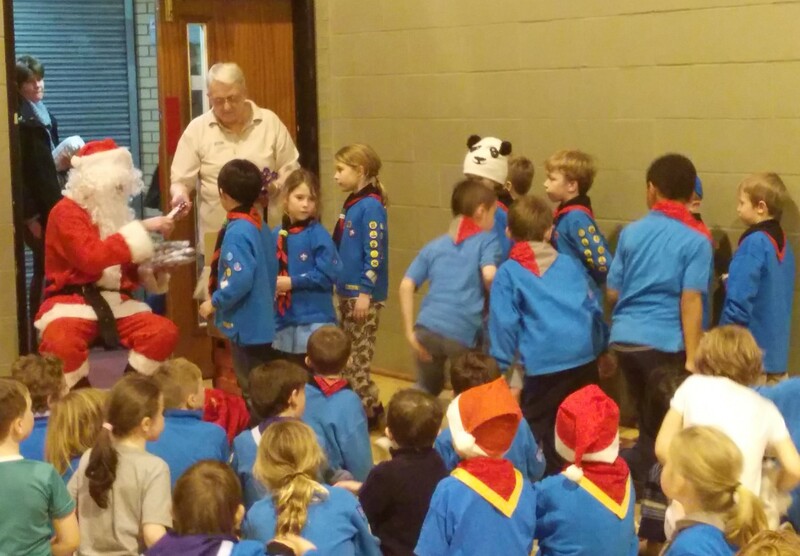 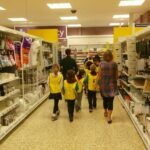 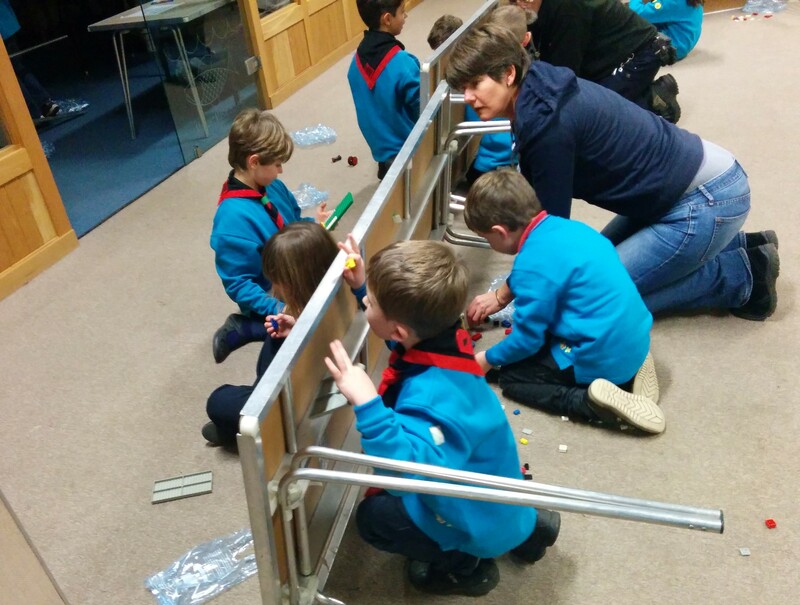 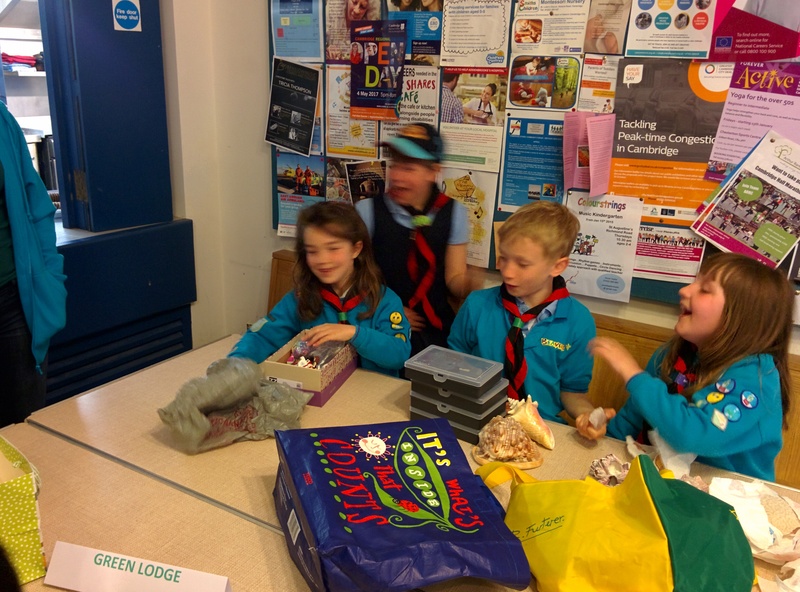 The 14th Cambridge Beaver scouts have been raising money for the Toilet Twinning charity. 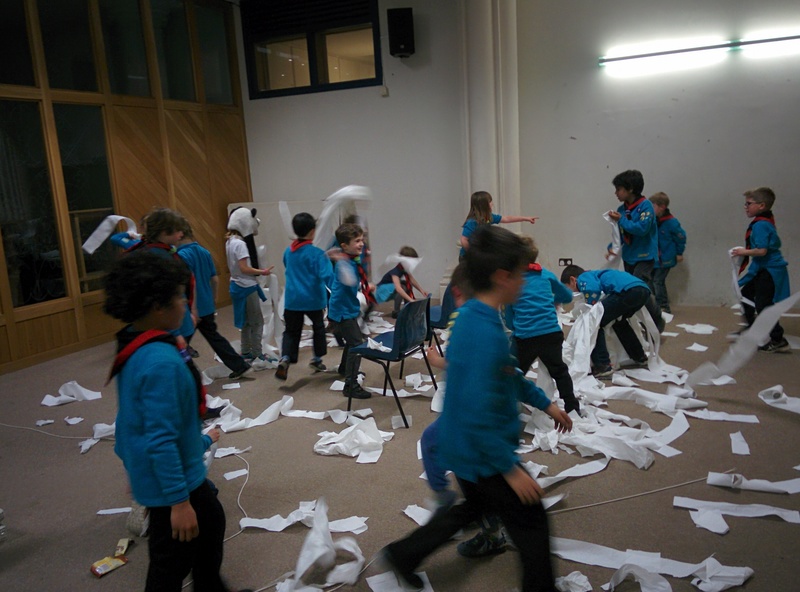 A new game was invented: Dodge Ball with Loo rolls or “Dodge the loo roll”. 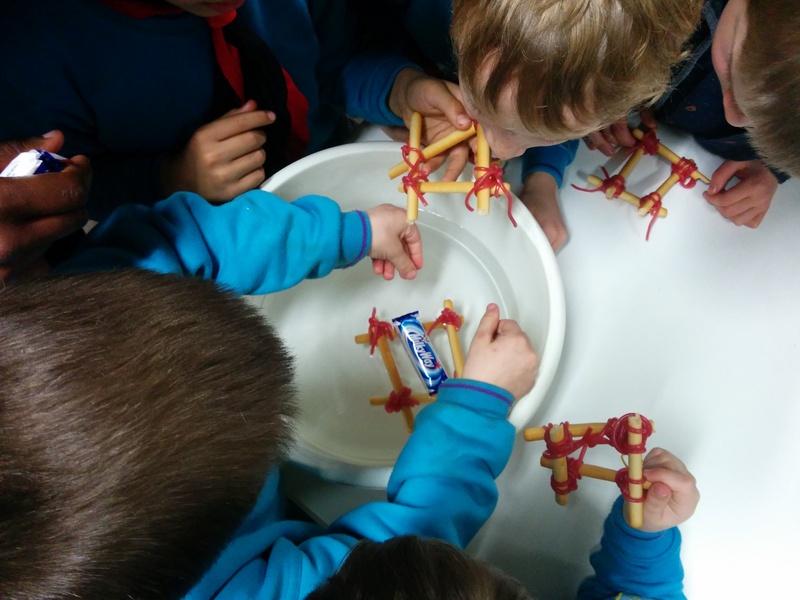 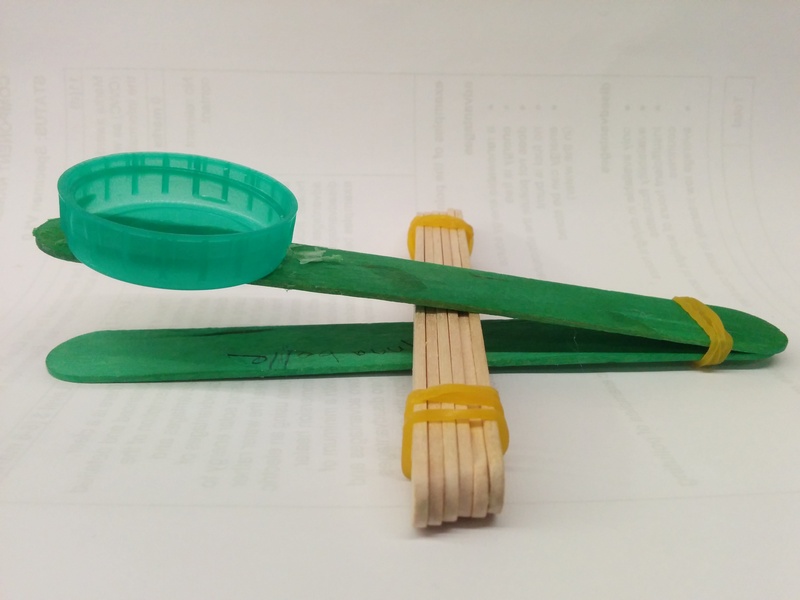 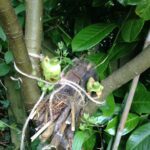 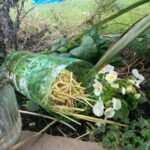 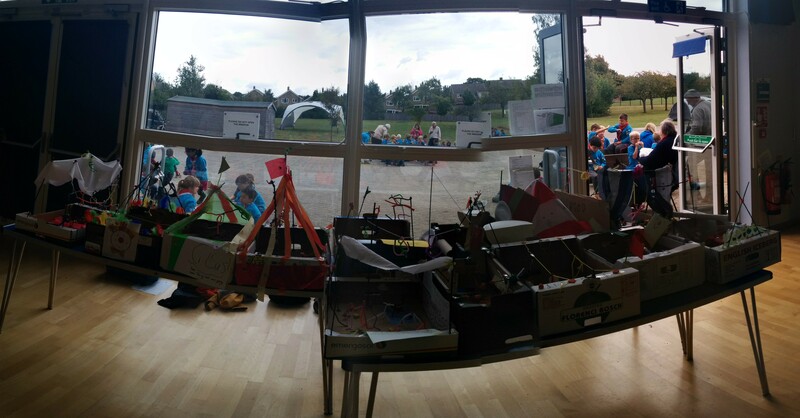 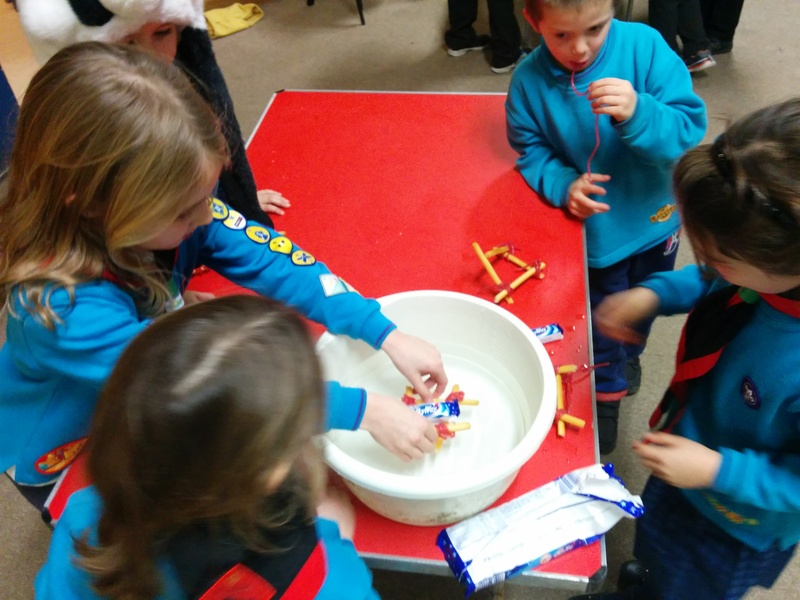 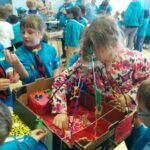 The 14th Cambridge beaver scouts have practiced some pioneering skills for the Camp Craft activity badge by building edible rafts and catapults. 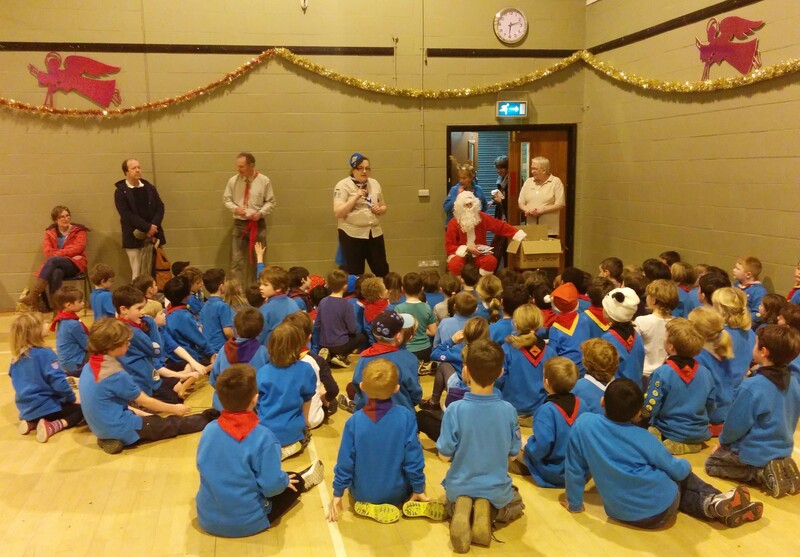 Fun, games, party food and a visit from Santa! 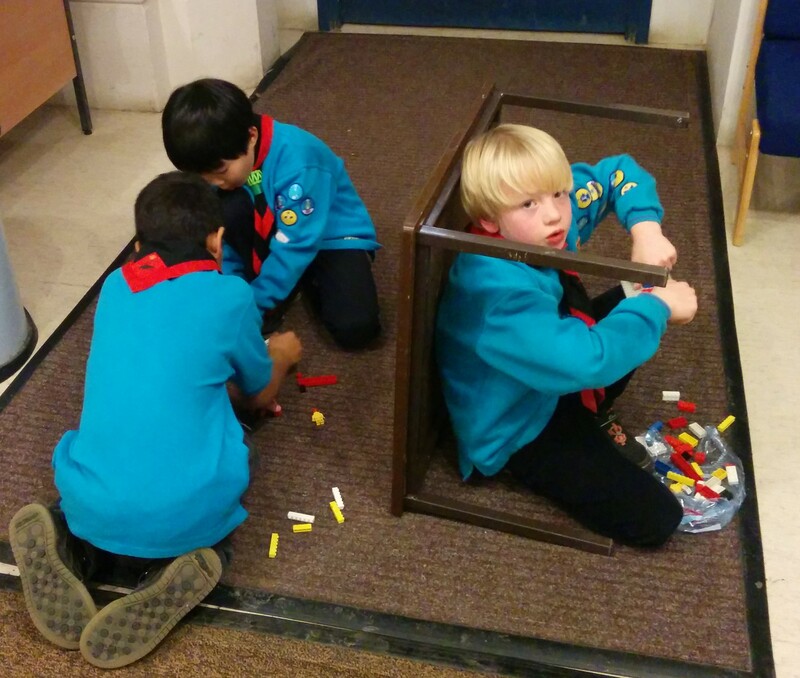 Following instructions to build a Lego design that you are NOT allowed to see is very, very tricky! 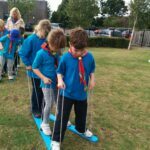 The 14th Cambridge beaver scouts have developed their teamwork skill just practicing this. 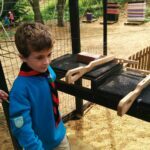 Fancy a winter BBQ? 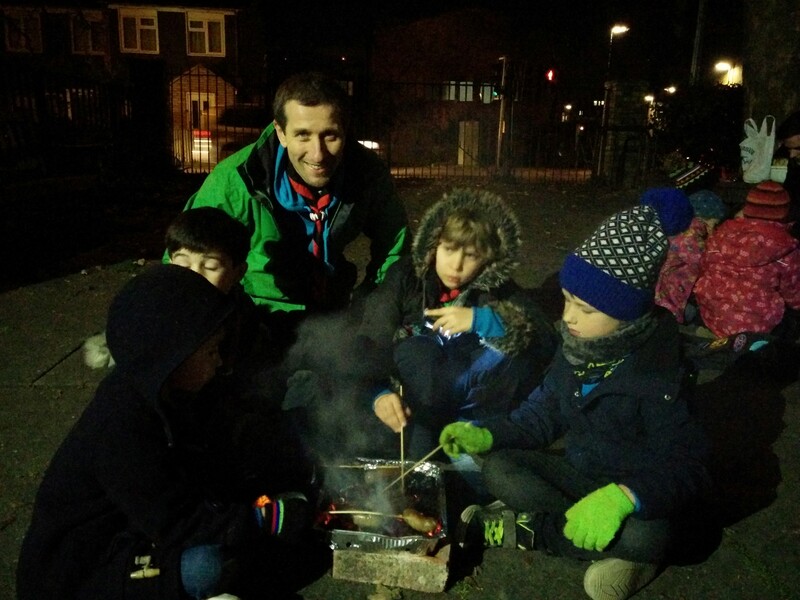 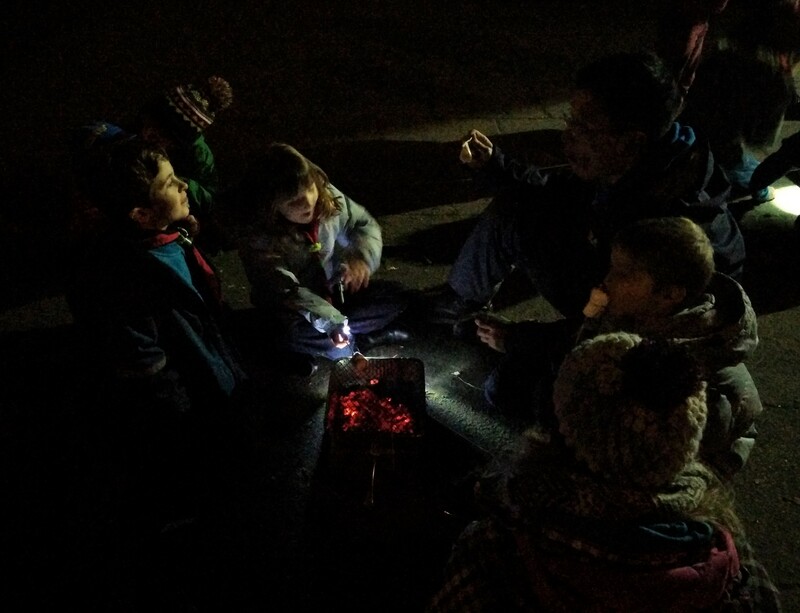 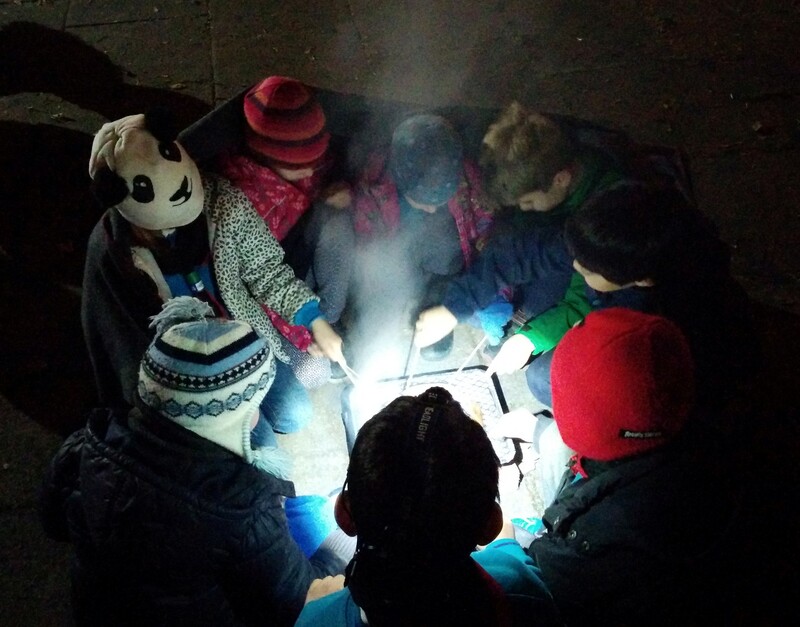 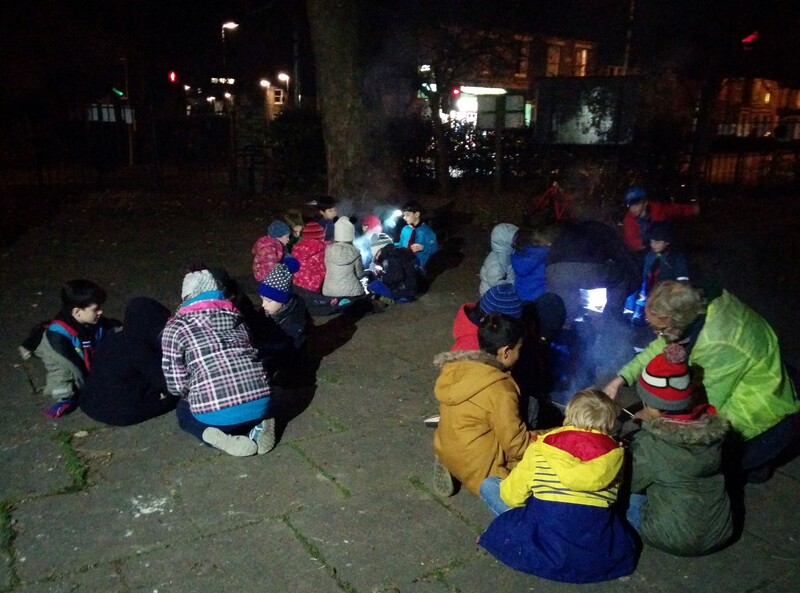 The 14th Cambridge beaver scouts have cooked sausages and marshmallow on portable BBQ. 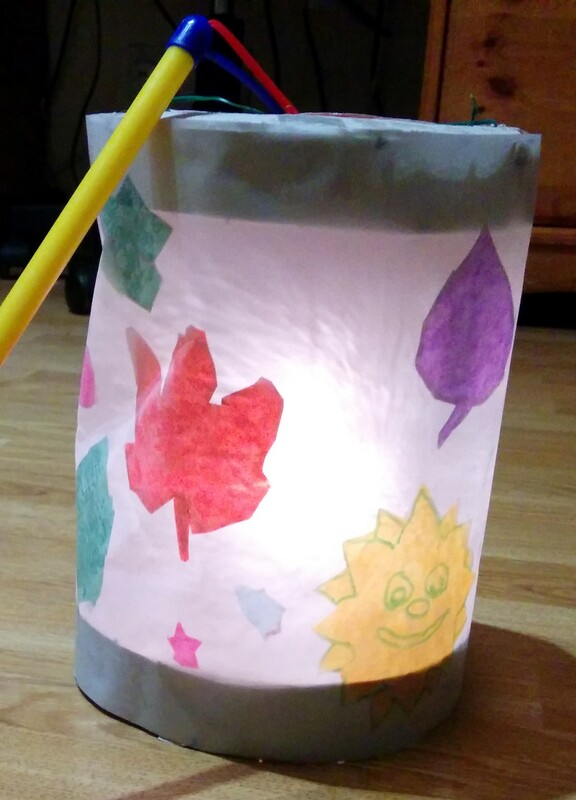 Every year on 11 November, lots of German children make a colourful St. Martin’s Day lantern and take part in a St. Martin’s Day procession. 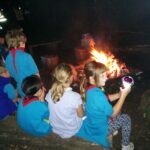 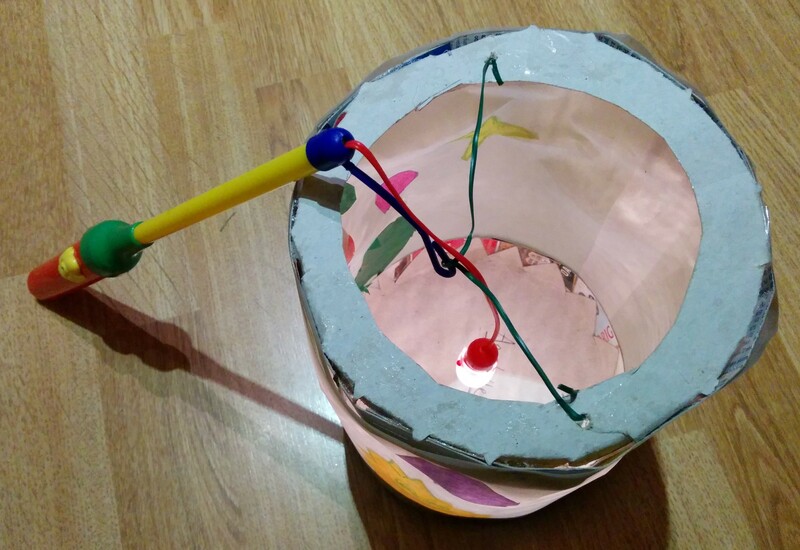 The 14th Cambridge beaver scouts have made their our own lanterns. 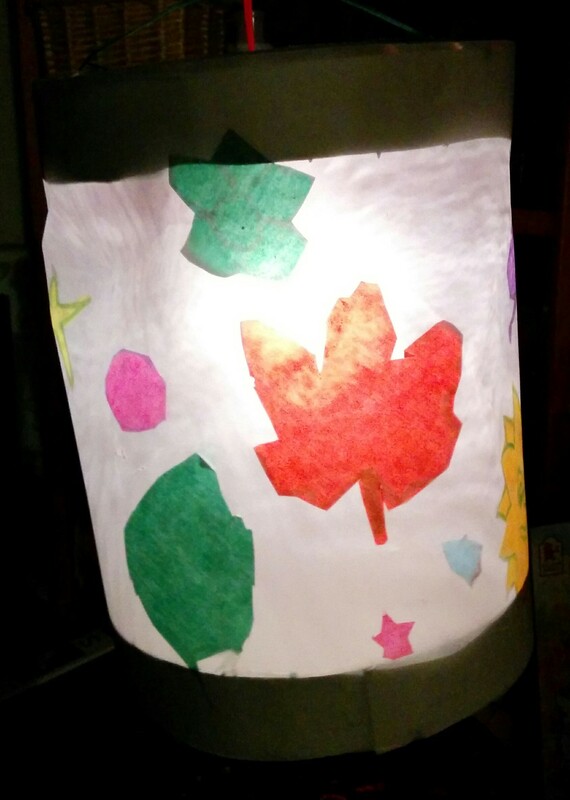 Here is one of the resulting lantern. 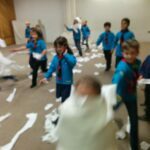 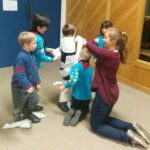 BEAVERS – 2016-11-02 – Halloween games!!! 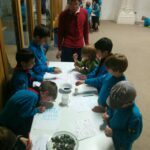 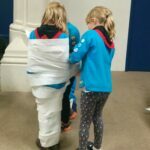 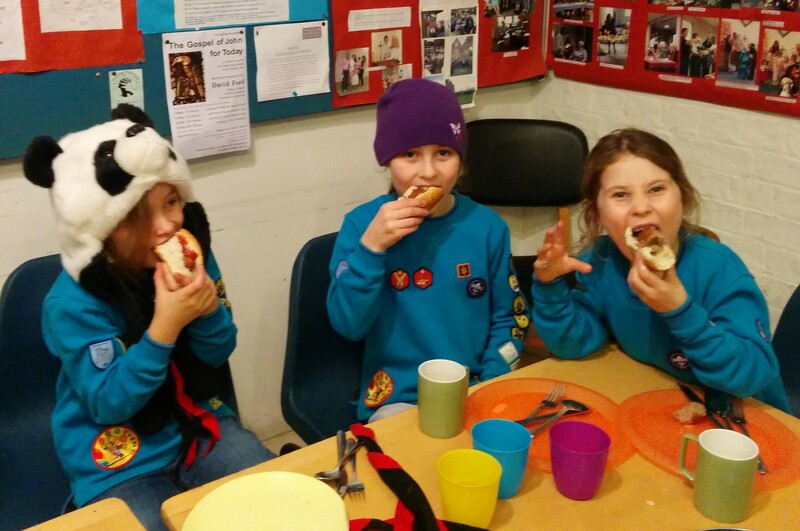 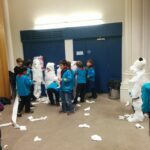 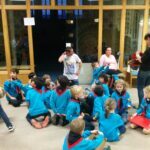 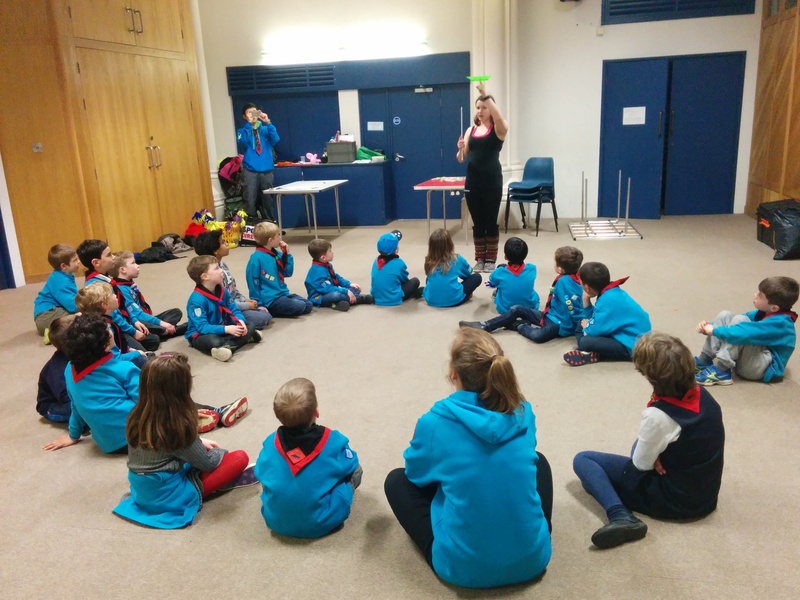 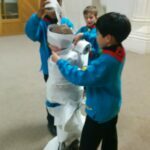 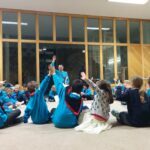 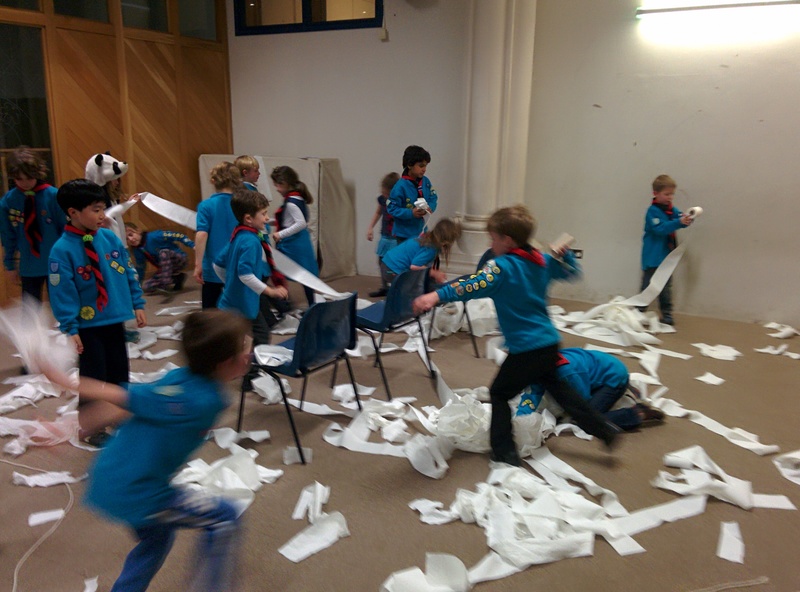 The 14th Cambridge beaver scouts have started this new term in style with an evening of Halloween related games. 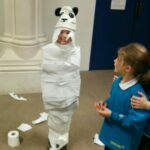 Here is a big favourite the mummy competition. 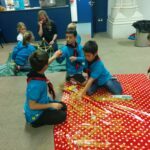 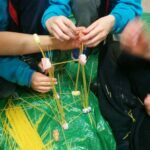 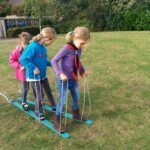 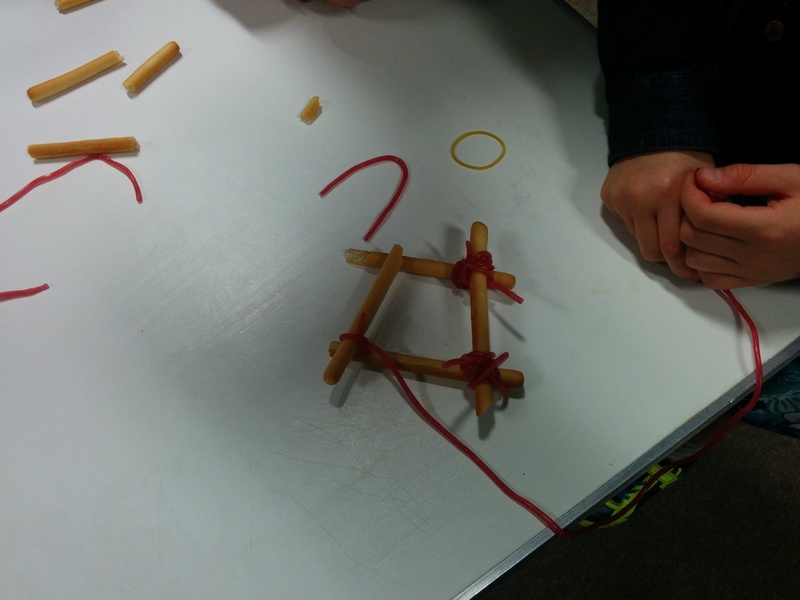 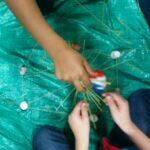 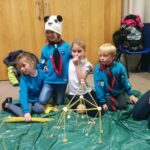 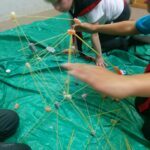 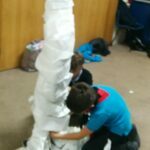 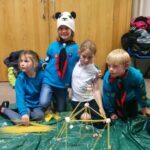 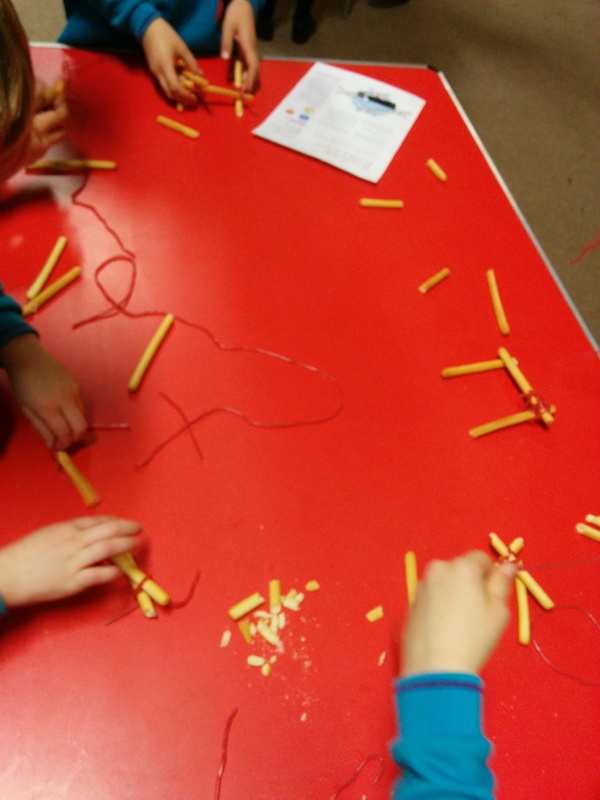 The 14th Cambridge beaver scouts have practiced their team working skills by building towers with dry pasta and jelly babies. 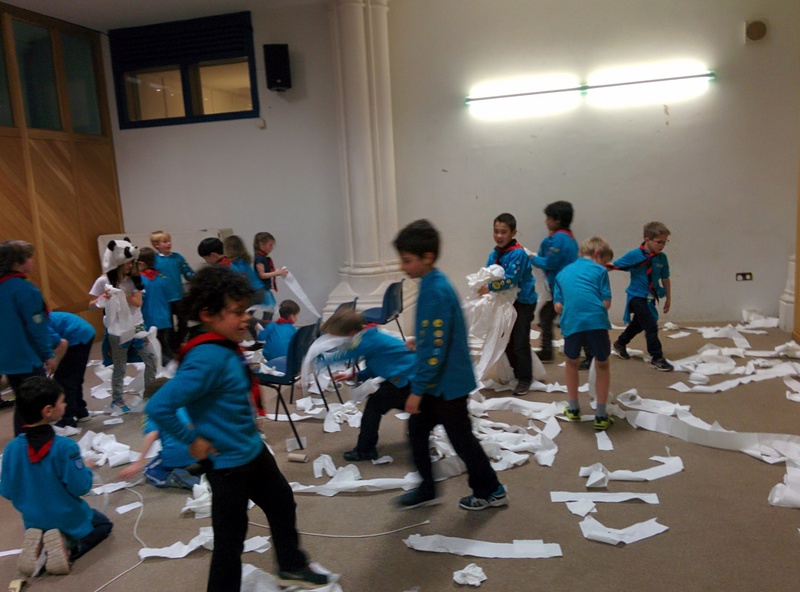 None of them survived. 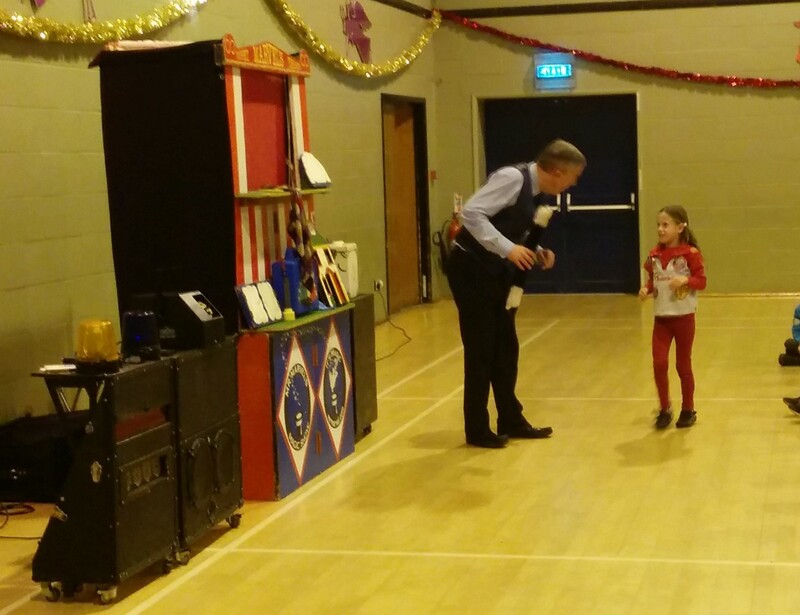 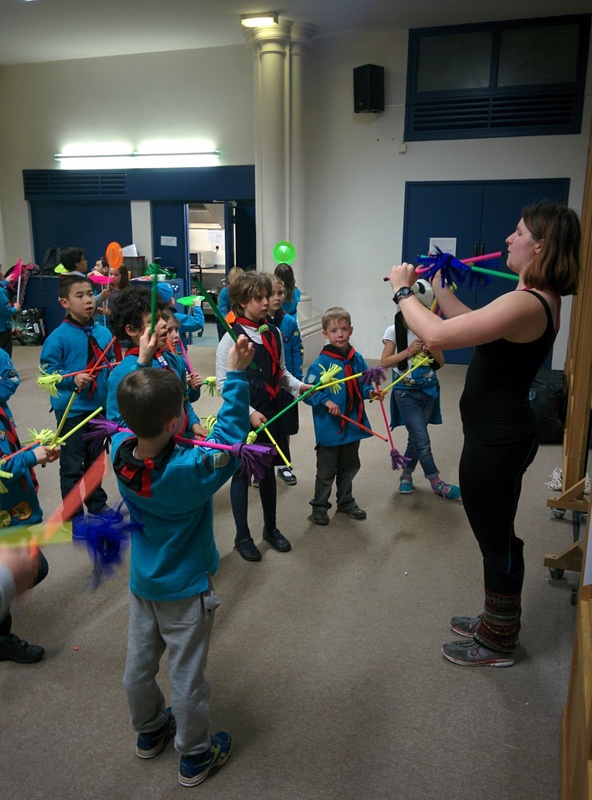 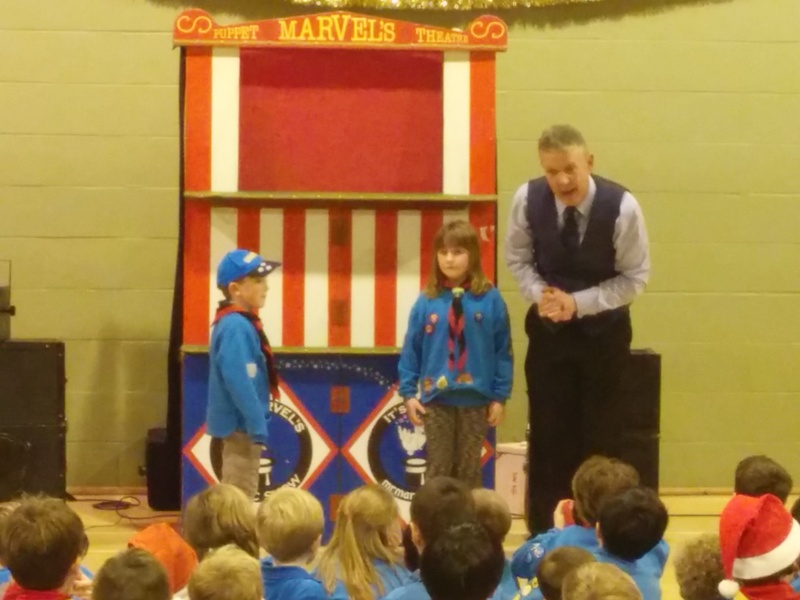 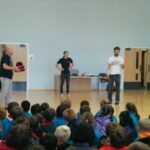 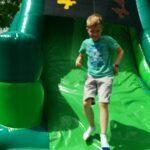 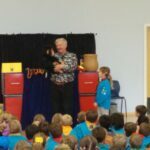 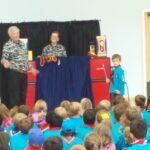 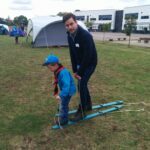 The 14th Cambridge Beaver Scouts enjoyed a day with a magic show, some circus skills, the annual craft competition and wide games (E.g. 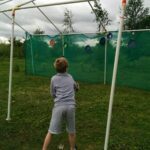 parachute games) outdoor game forest and activity bases. 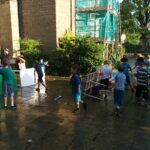 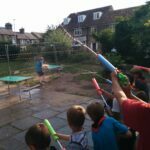 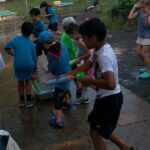 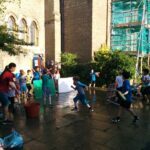 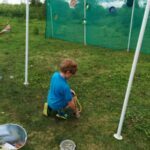 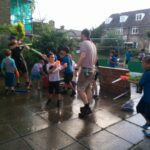 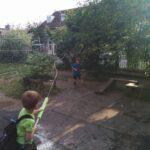 BEAVERS – 2016-07-13 – Water games mayhem!!! 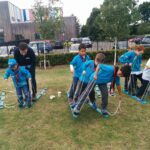 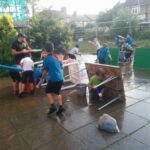 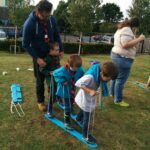 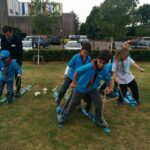 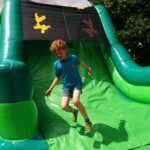 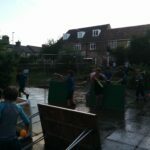 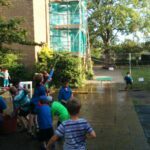 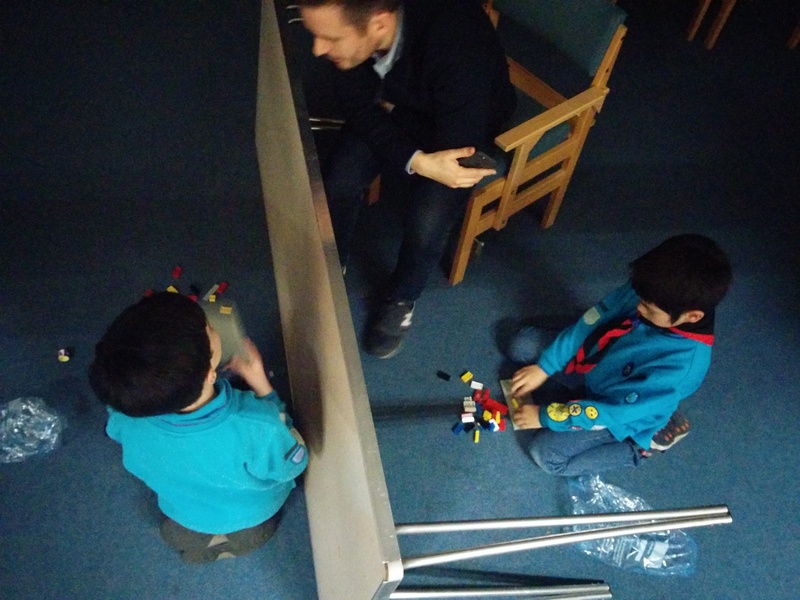 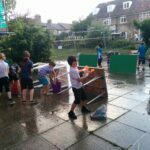 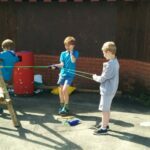 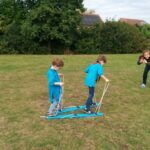 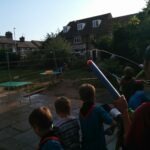 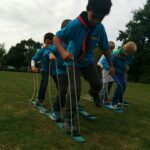 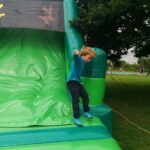 The 14th Cambridge beaver scouts have created and obstacle course to test their skills. 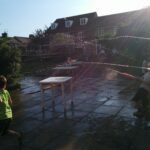 Would you risk running this obstacle course under heavy bombardment of water balloons? 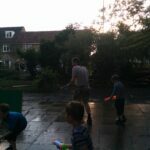 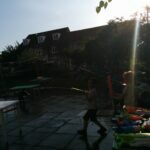 The water game progressed into a Mexican shoot out with water guns, adults struggling to keep up with filling the bucket of water to the great amazement of the innocent bystanders keeping well out well out of range. 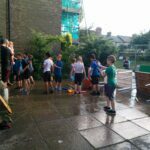 Thanks to all the parents that have helped and got drenched. 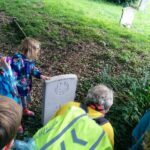 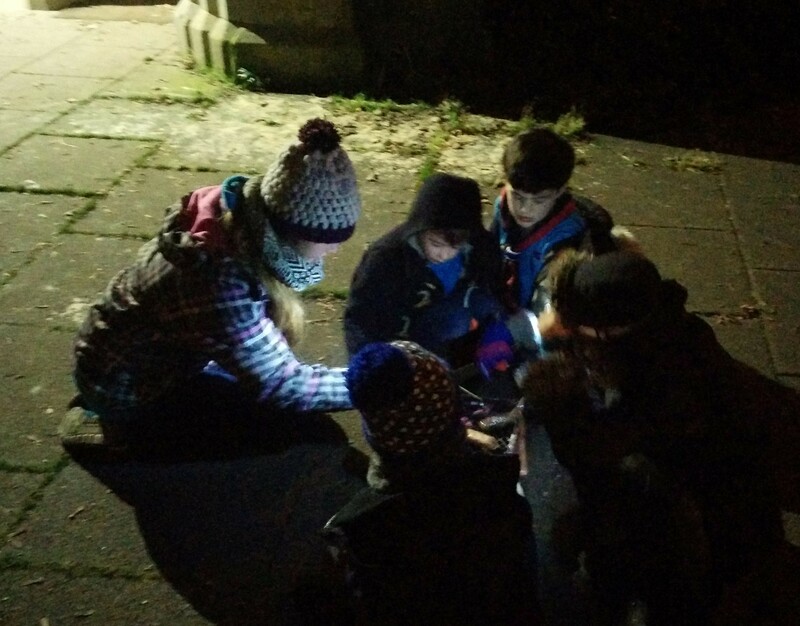 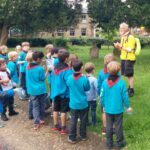 The 14th Cambridge beaver scouts have been visiting the Histon road cemetery, learn about the grave of soldiers that have died during the 1st world war, finally collected some natural items from at Histon Recreation ground to build a bug hotel and chilled out on the slides. Thanks to all the parents that have helped on the day. 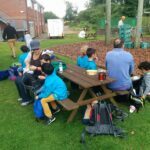 Thanks to all the parents that help on the day. 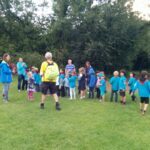 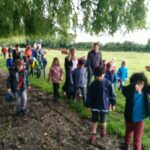 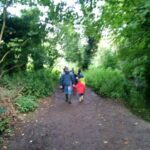 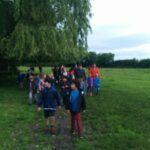 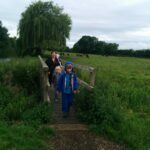 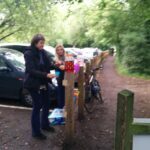 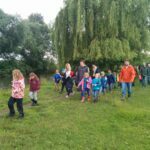 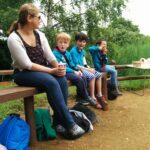 The 14th Cambridge Beaver Scouts have visited the Paradise Nature Reserve and walked to Grantchester. 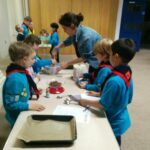 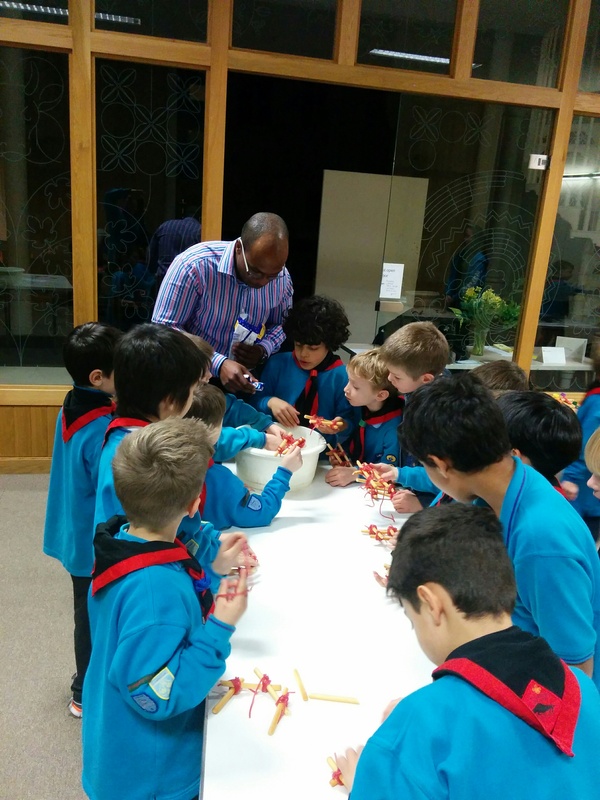 The 14th Cambridge beaver scouts have been cooking some awesome cookies, shortbread and decorated some chocolate cupcakes for the celebration of the Queen’s birthday. 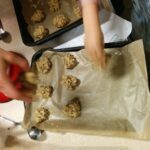 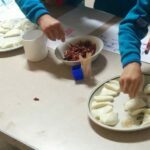 The beavers are well on their way to getting their cooking activity badge. 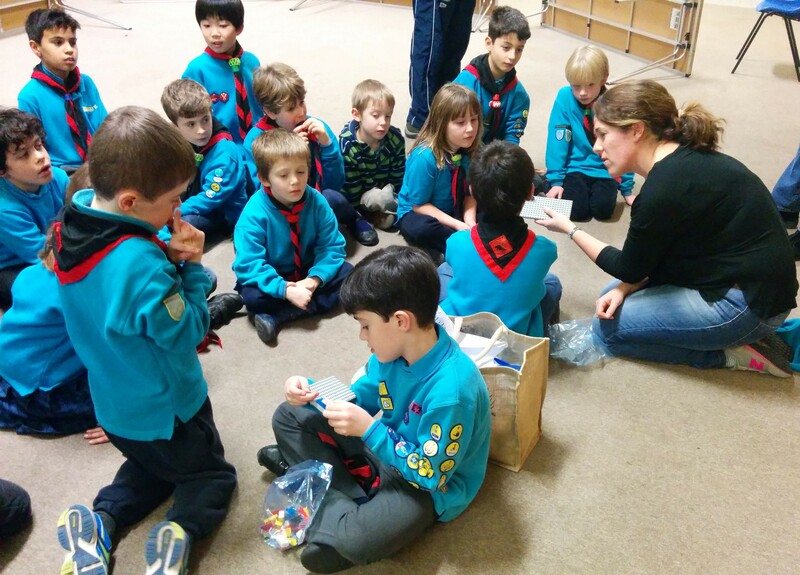 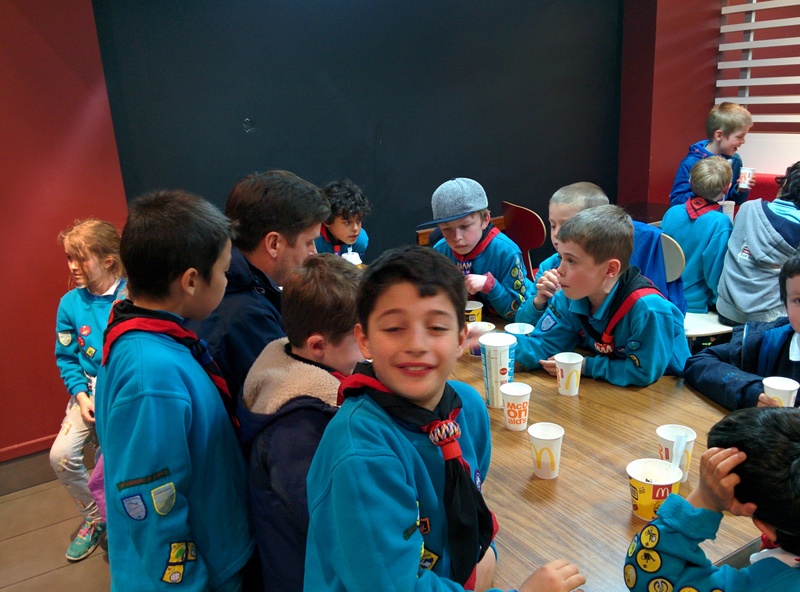 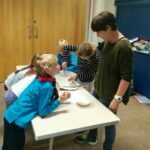 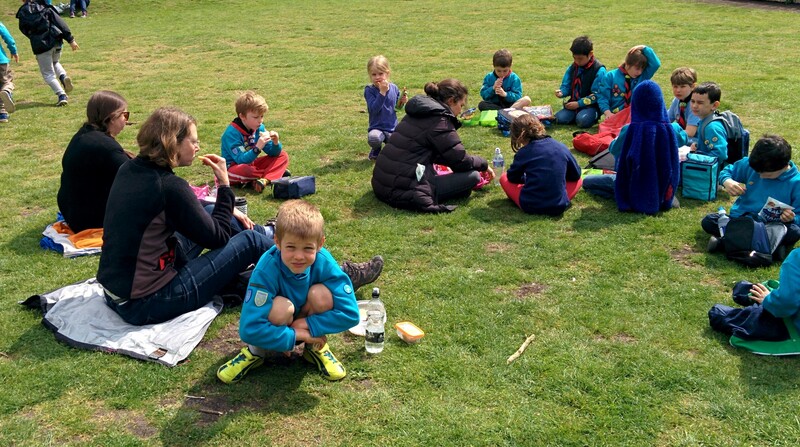 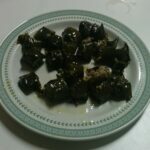 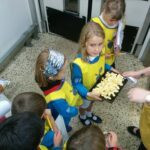 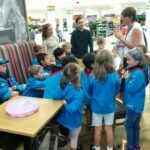 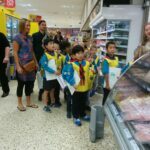 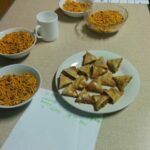 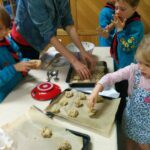 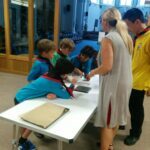 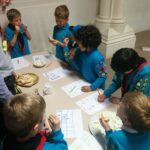 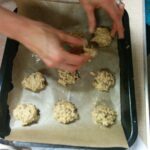 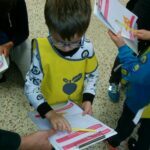 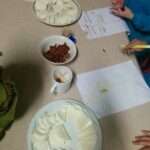 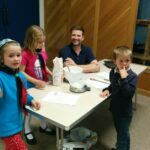 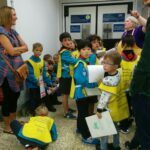 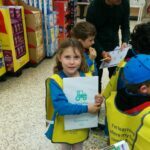 The 14th Cambridge beaver scouts have discovered food from different countries, tasted them and rated them as part of the International Activity badge:. 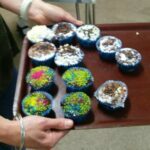 But can you guess where they come from and what they are? 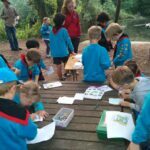 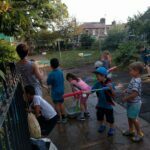 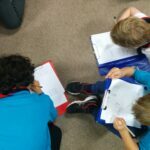 Following a visit to Alexandria Park, the 14th Cambridge beaver scouts have been designing an ideal park with facilities to help people with a disability (e.g. 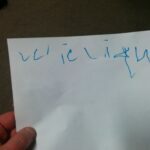 Blindness, Immobile arm, Wheelchair user). 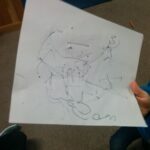 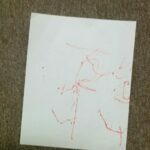 The beavers then tried to write their names with their feet. 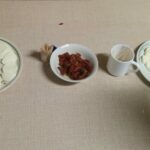 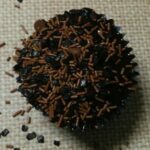 It is very hard as you can see on the pictures below. 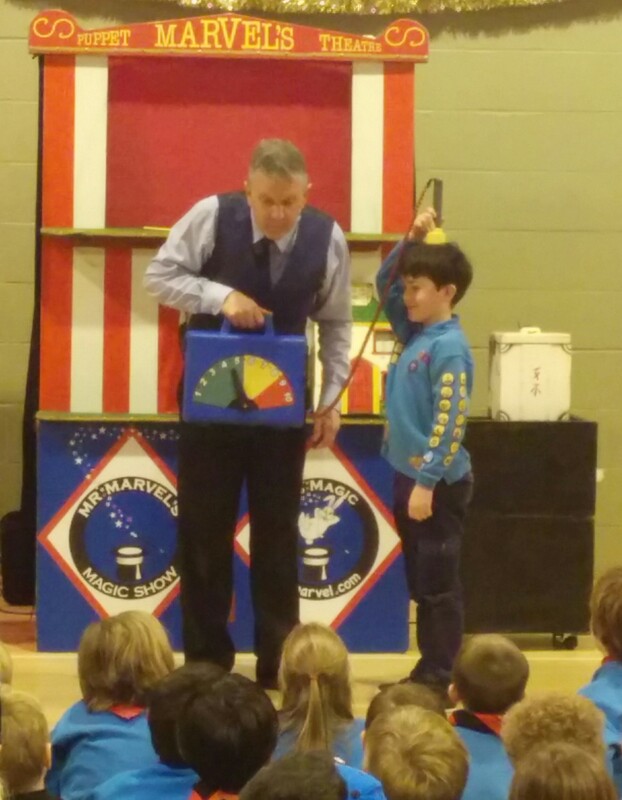 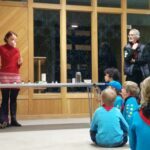 A Flavor chemist from Cambridge came to visit the 14th Cambridge beaver scouts. 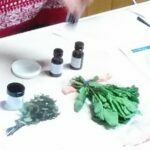 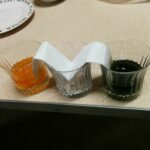 Our guest speaker presented and explained how to recreate various taste and flavors in our food. 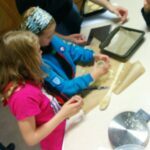 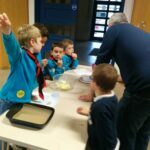 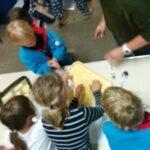 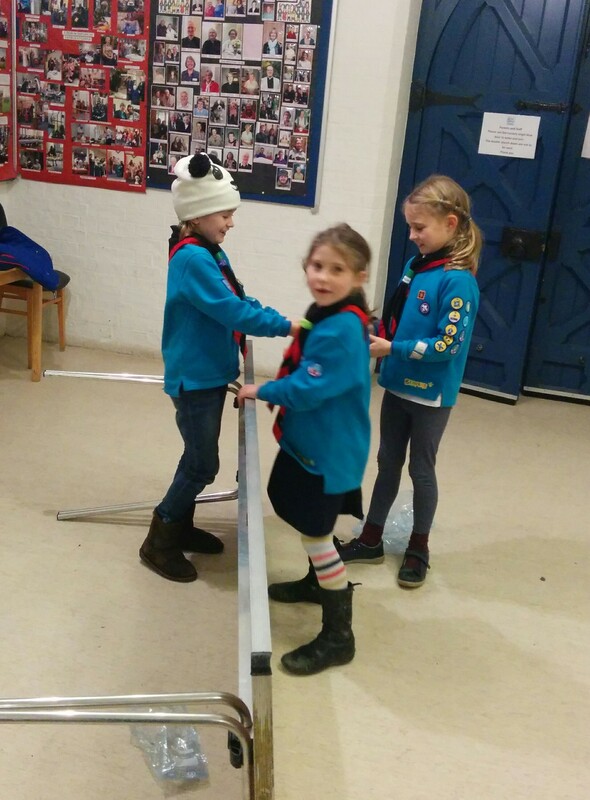 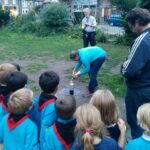 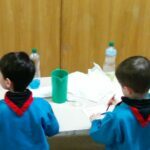 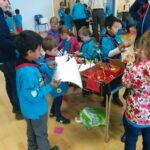 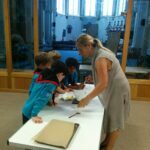 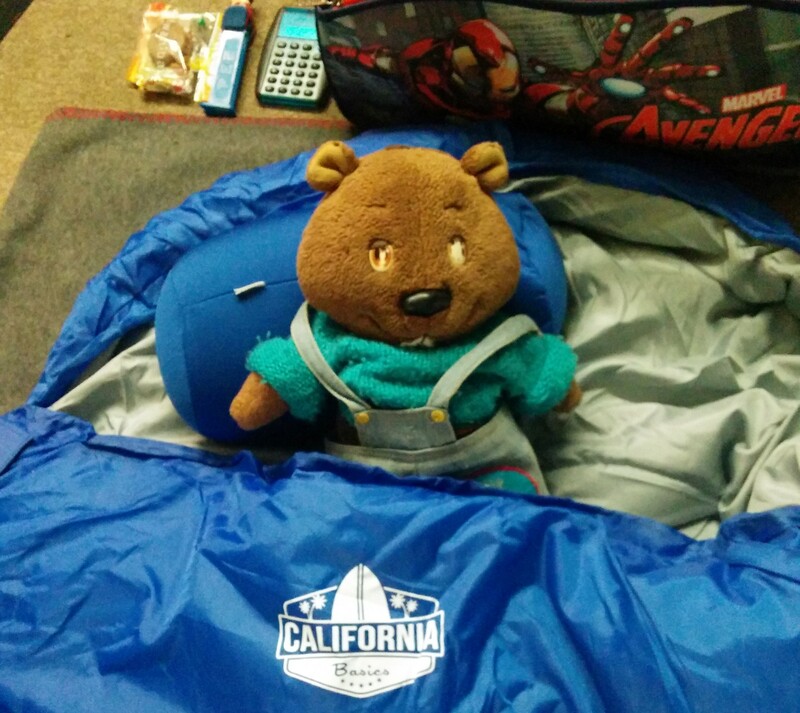 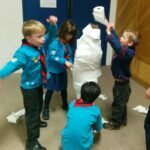 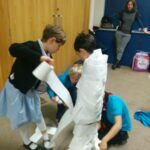 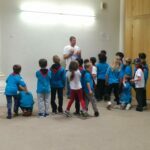 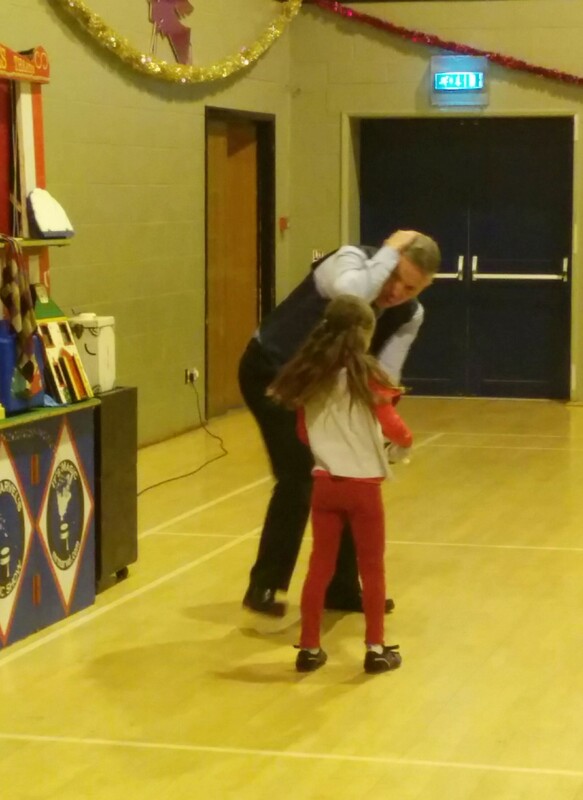 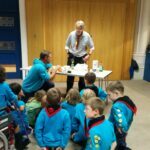 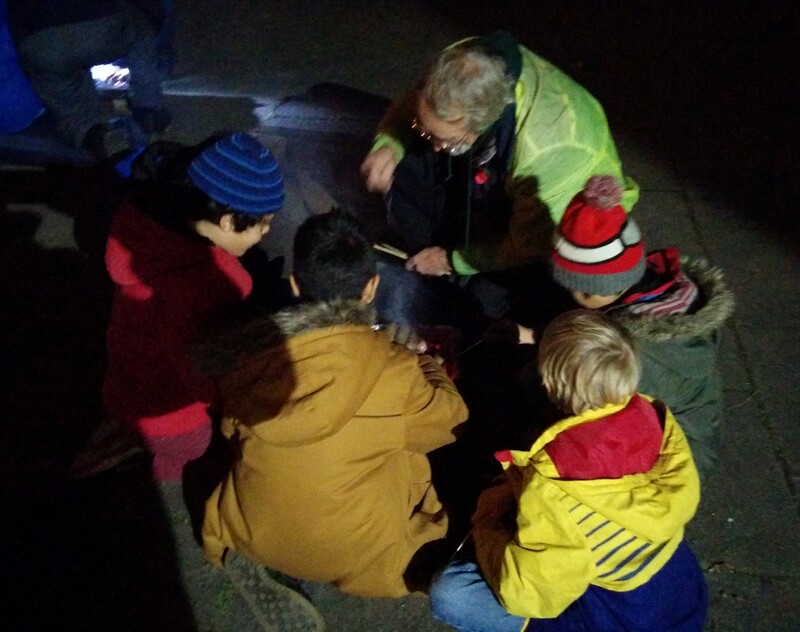 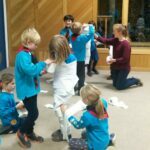 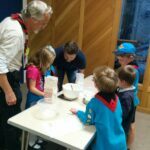 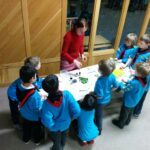 The science night proved to be a great success with the 14th Cambridge Beavers. 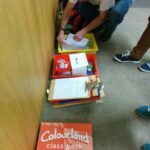 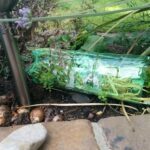 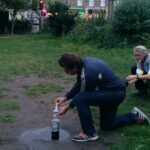 The most spectacular experiment was to create a cola geyser with some Mentos. 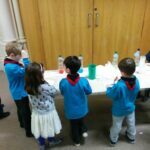 The beavers then learnt about mixing liquids of different densities, using capillarity to transfer liquid and mixing liquids of different colours.